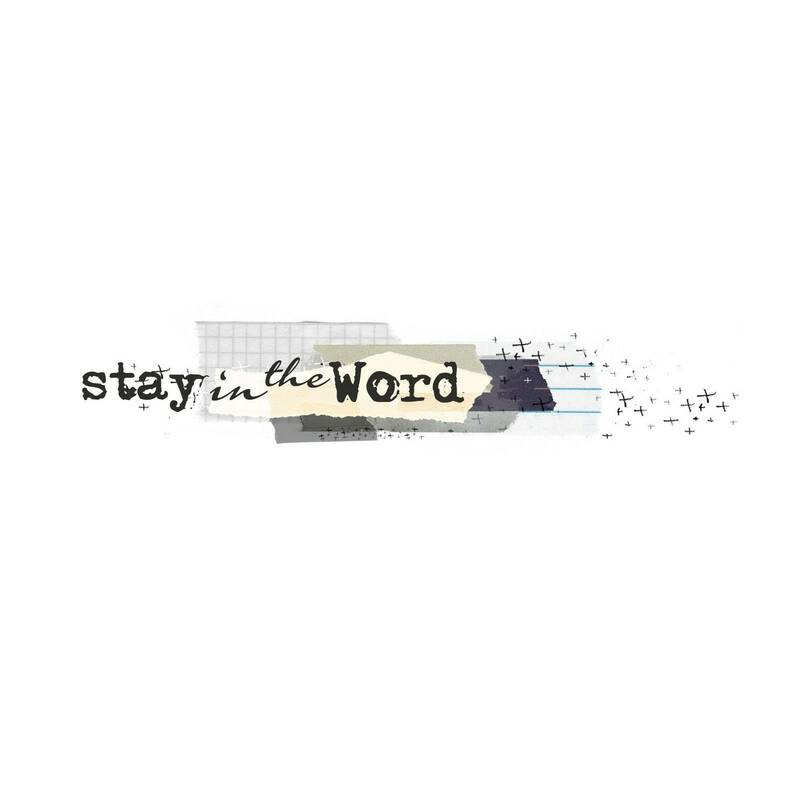 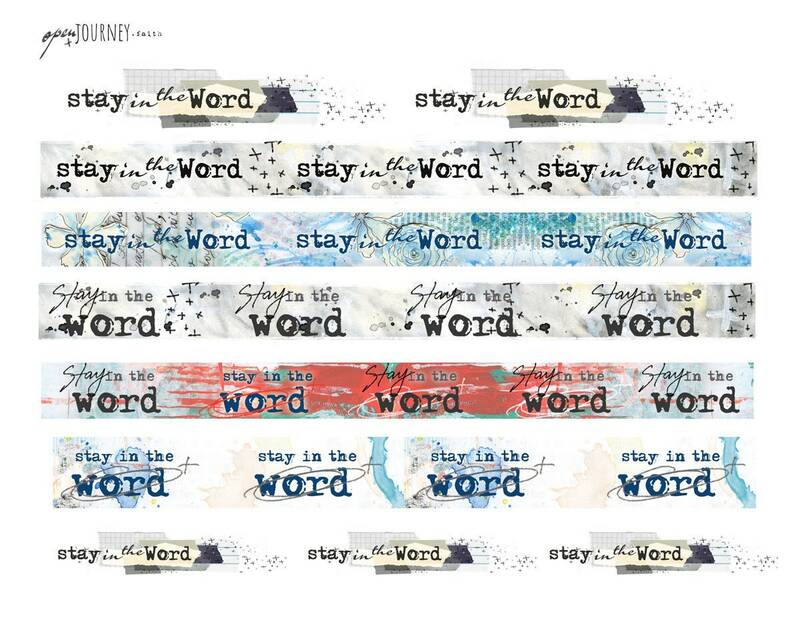 A collection of washi strips and individual stickers featuring "Stay in the Word" encouragement, perfect for accents on your bible journaling page, cards, journaling, scrapbooking or other art/craft applications. 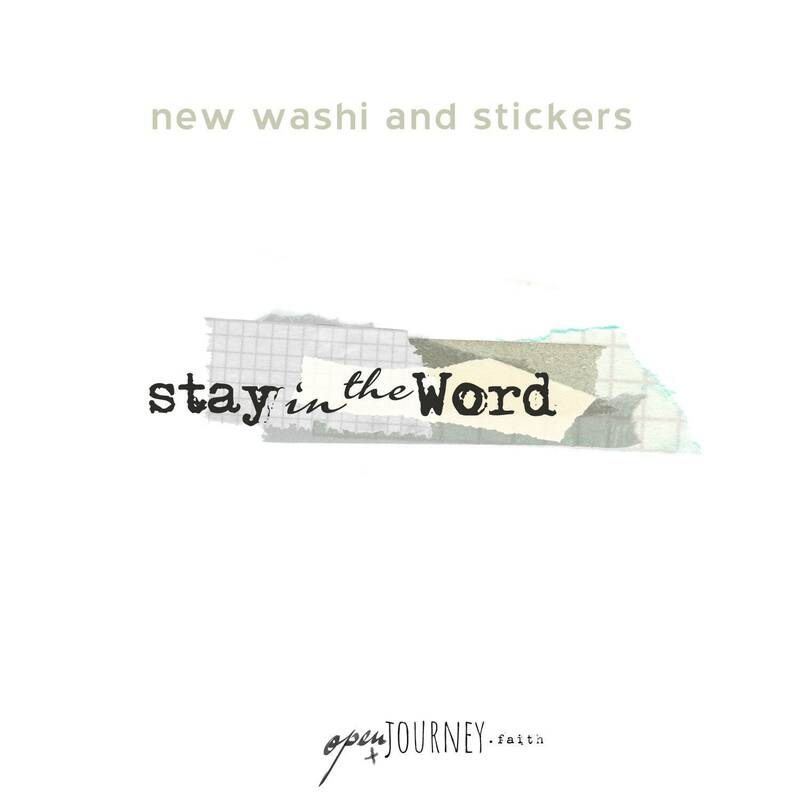 Just print on clear Maco or Avery (8665) full sheet labels to create transparent stickers or white sticker work as well. 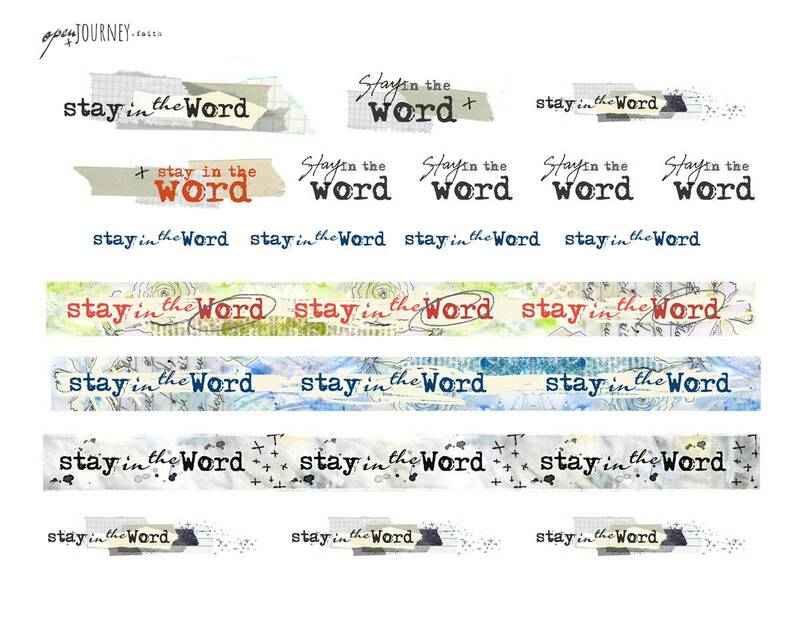 The digital download will provide you with two (2) 8.5 x11" sheet of washi strips at 300dpi for you to print on your favorite paper and use repeatedly.